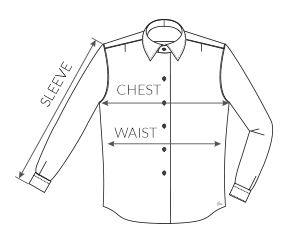 See this table to know the measurements of the different sizes of a Modern shirt. 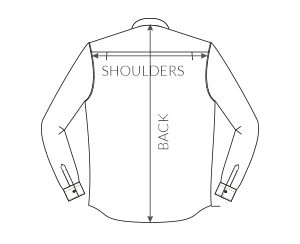 The Modern wearability has a very confortable amplitude. It is a "middle ground" between Comfort and Slim. If you still have doubts about the choice of size, do not hesitate to contact our Customer Service via e-mail (customercare@tieapart.com) or chat, we will be happy to give you all the information you need.